Four years ago – is it really four years? – a duo called Saltfishforty made the long, long trek south from the Orkneys to play at Priddy. We haven’t forgotten how good they were so… we’re having them back! Saltfishforty – Douglas Montgomery (fiddle/viola) and Brian Cromarty (songs/guitar/mandola) – first got together in 2002 and combine the rich traditional music of Orkney with original compositions. Their latest album is Bere – named after a type of barley unique to the Orkneys and is their fifth after LIVE (2013), Netherbow (2010), Orkney Twister (2005) and Goose Music (2003). The powerhouse partnership have won a devoted following throughout the UK and beyond, brilliantly transcending the duo format’s conventional confines. Linchpin figures in the currently flourishing revival of Orkneys traditional music, they unite these deep-rooted sources with an exhilarating breadth of influence and expertise, catalysed by a creative empathy born from decades of friendship. The result is a sound of equally thrilling raw attack and multi-dimensional richness. You can get a taste here – and brush up on your Gaelic at the same time. Though still just a lad, Dan Walsh has built a formidable reputation on these shores and further afield as a bit of a banjo maestro so it’s particularly good news that he is destined for Priddy 2019. 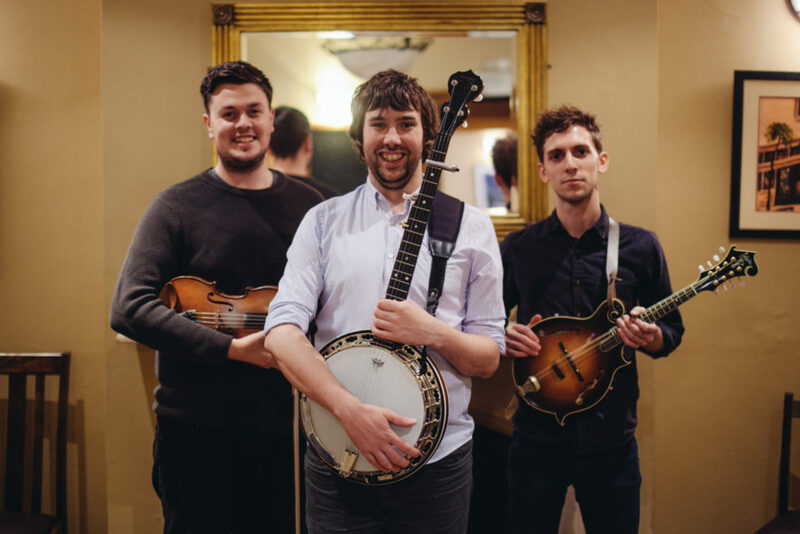 He leads his Trio which is completed by two players who are already booked for this year’s festival – Ciaran Algar (of Greg Russell and Ciaran Algar) on fiddle and Nic Zuppardi (of The Shackleton Trio) on mandolin. Talk about jobs for the boys! Anyway, check them out here. 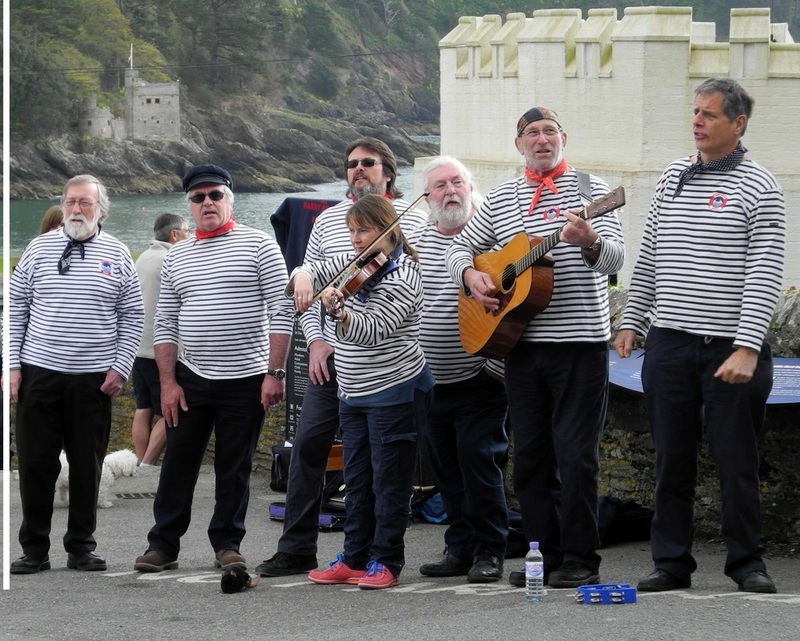 I don’t know about you but we at Priddy love a good shanty. So it’s both excellent news and no surprise that we’ve booked The Harry Browns of Bristol. Beautiful voices, stirring songs and superb musicianship that’s guaranteed to transport you over the oceans. Try this for a good timber shivering! Already, it’s looking like it’s going to be a great summer.